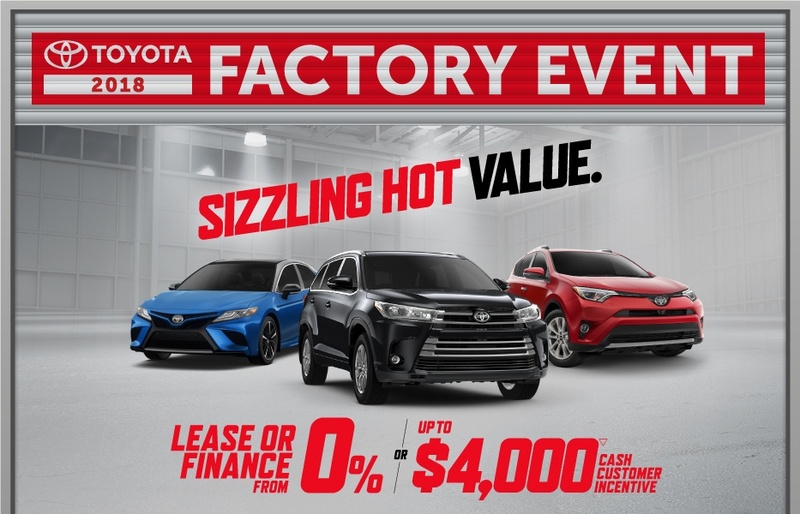 The Walkerton Toyota Factory Event is on now! 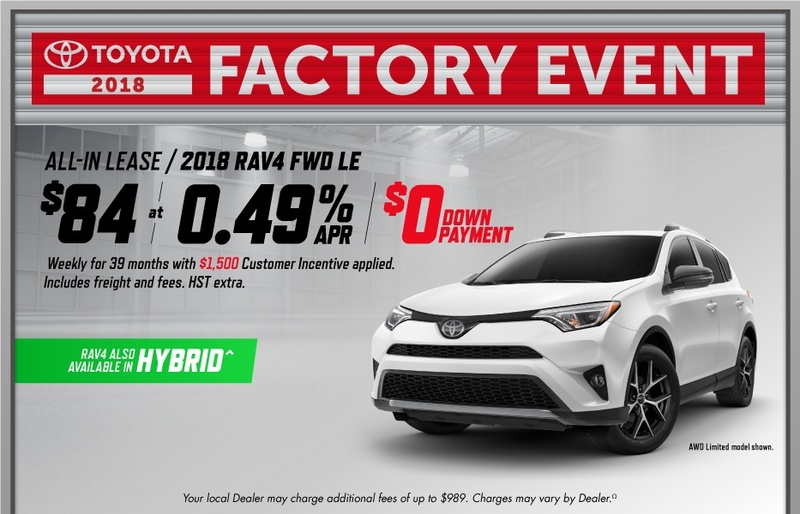 The Toyota Factory Event is on now at Walkerton Toyota! 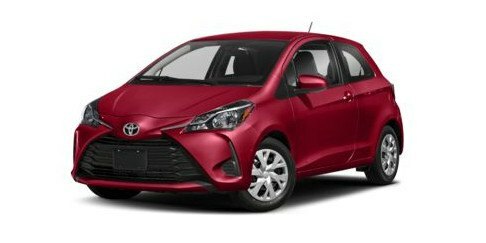 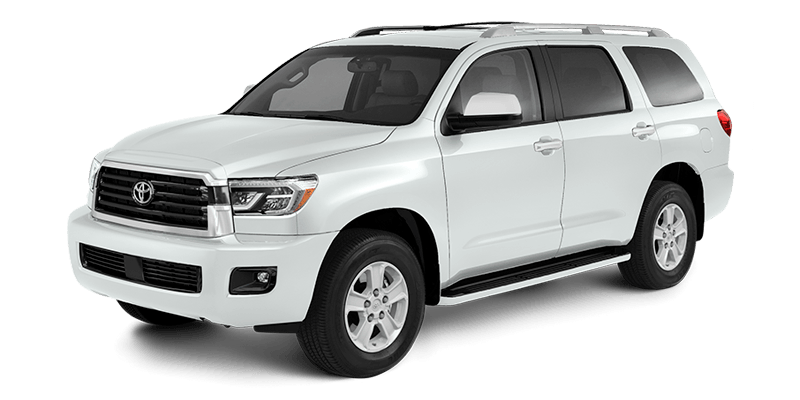 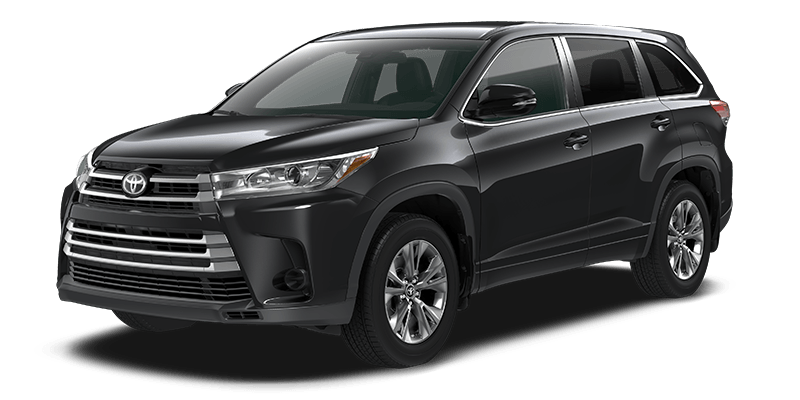 You can drive away with savings on the entire 2018 Toyota line up. 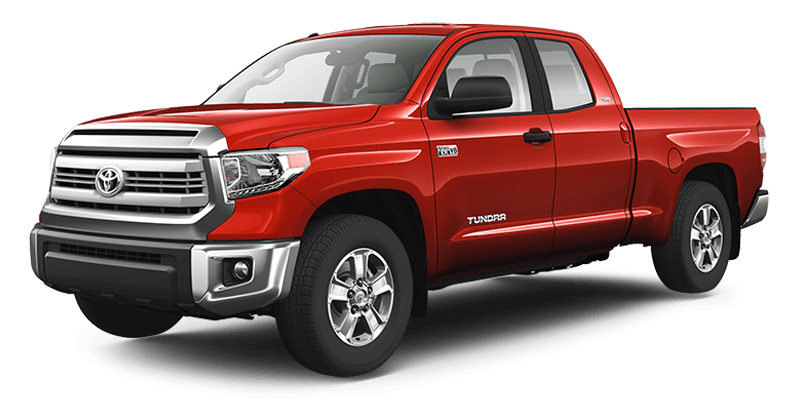 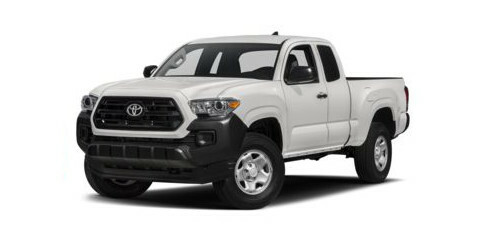 Contact a Walkerton Toyota representative for more. 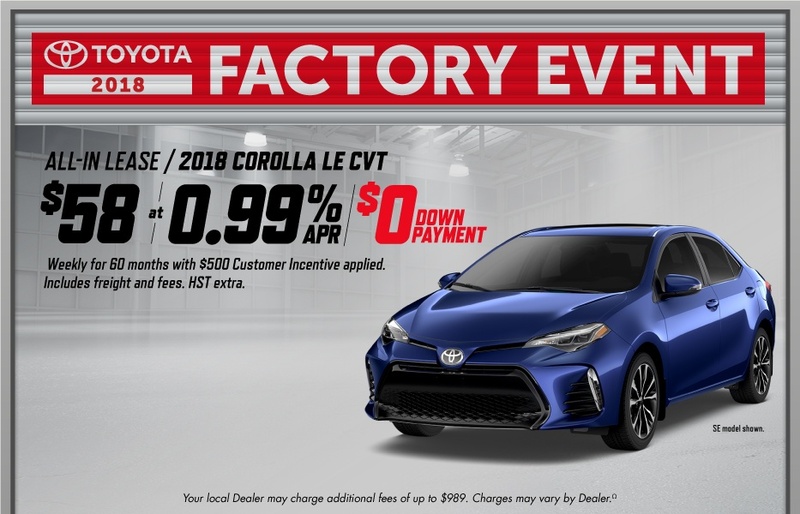 The Toyota Factory Event is on now! 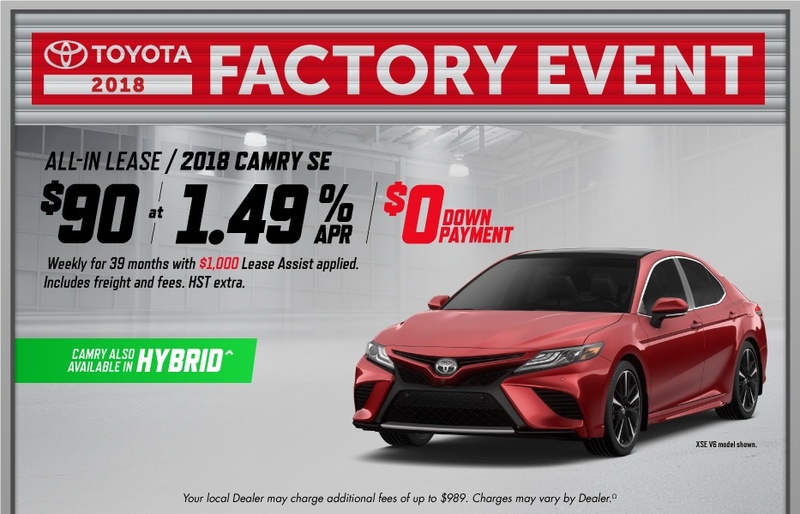 You can drive away with savings on the entire 2018 Toyota line up, including the all new 2018 Toyota Camry! 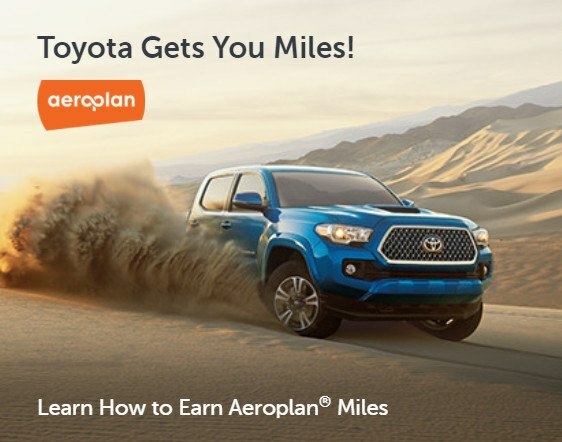 Find out more by contacting a Walkerton Toyota salesperson for full details! 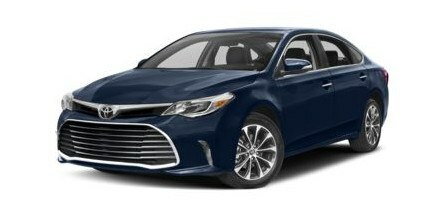 *Maximum $4,000 discount available on 2018 Toyota Avalon Touring. 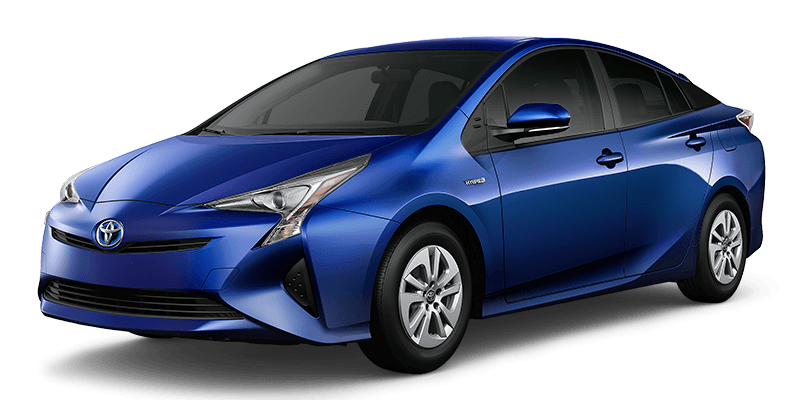 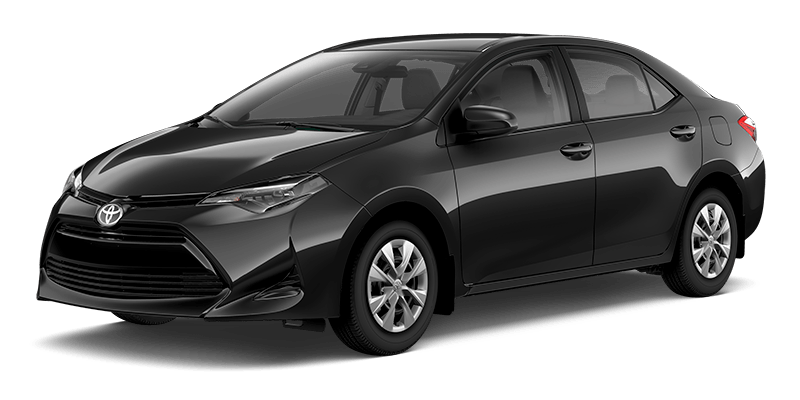 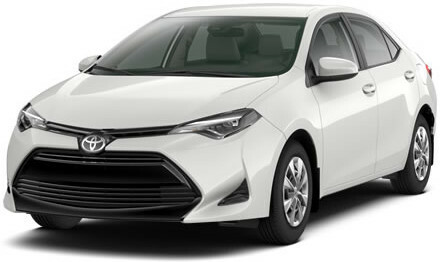 All in price of 2018 Toyota Corolla LE CVT is $22,874, with all-in lease for $58 at 0.99% APR weekly for 39 months with $0 down payment and $500 customer applied. 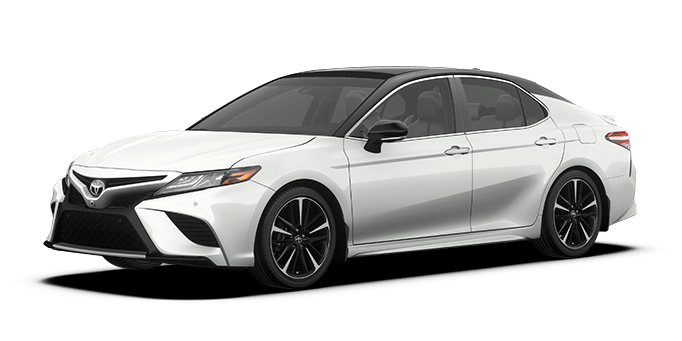 All in price of 2018 Camry SE is $29,974, with all-in lease for $90 at 1.49% APR weekly for 39 months with $0 down payment and $1,000 incentive applied. 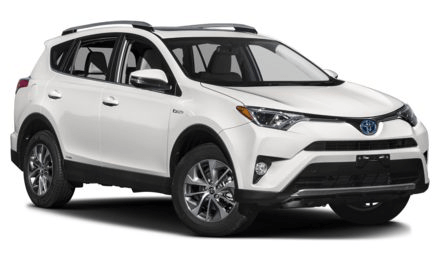 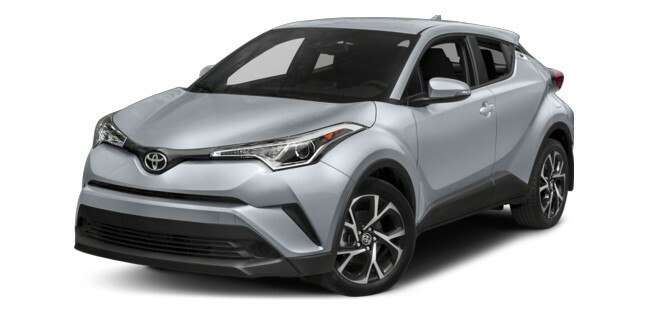 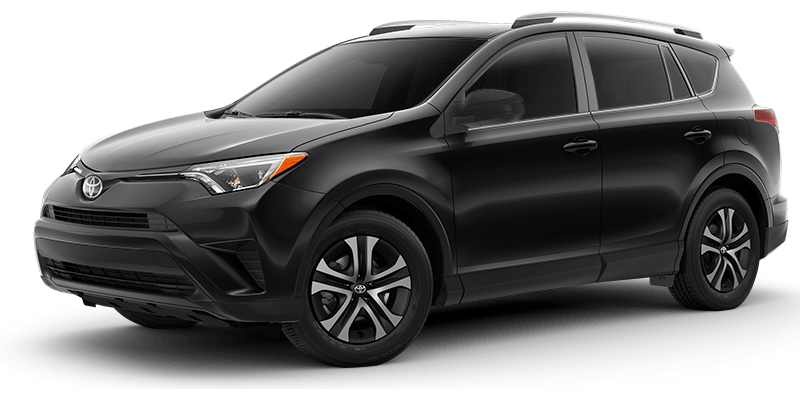 All-in price of 2018 RAV 4 FWD LE is $29,704. 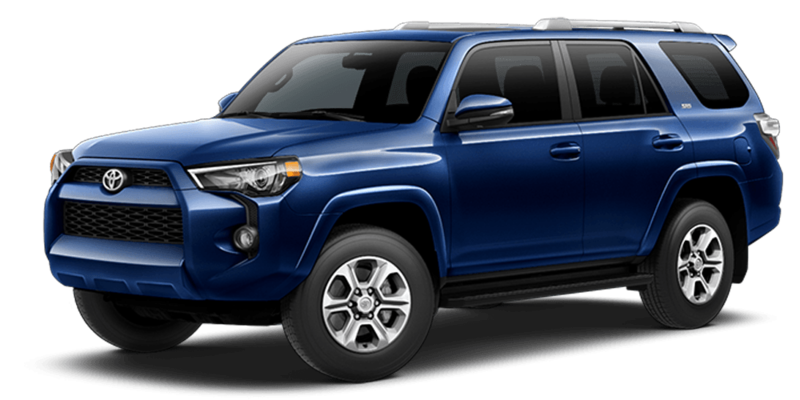 with all-in lease for $84 at 0.49% APR weekly for 39 months with $0 down payment and $1,500 customer incentive applied. 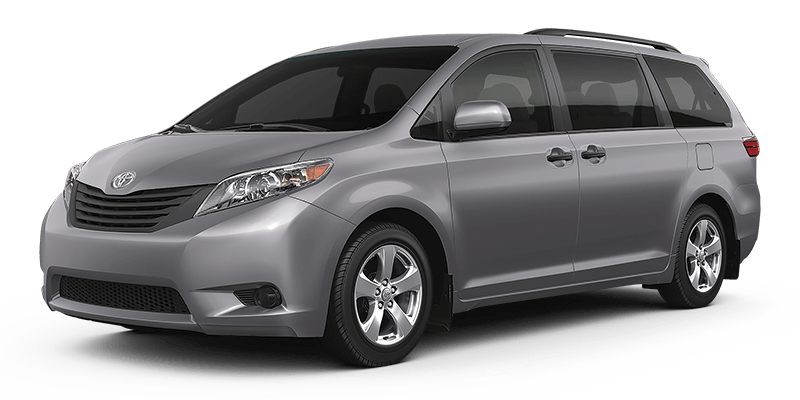 All-in prices and leases include freight and fees, HST extra. 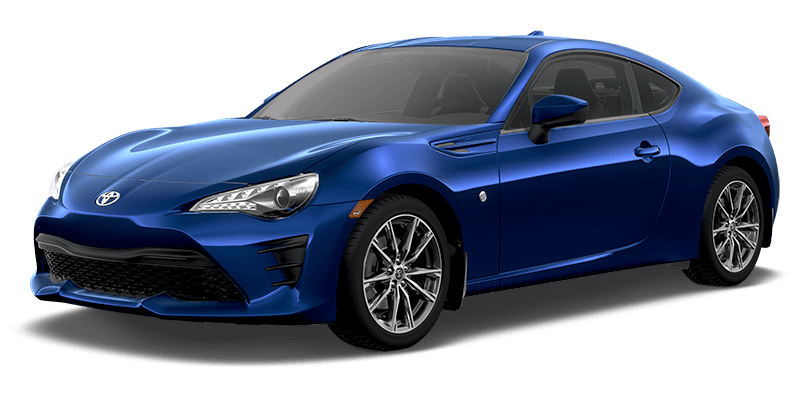 Contact dealer for details.